NO HOA!!! North/South Exposure, Single story and corner lot home. 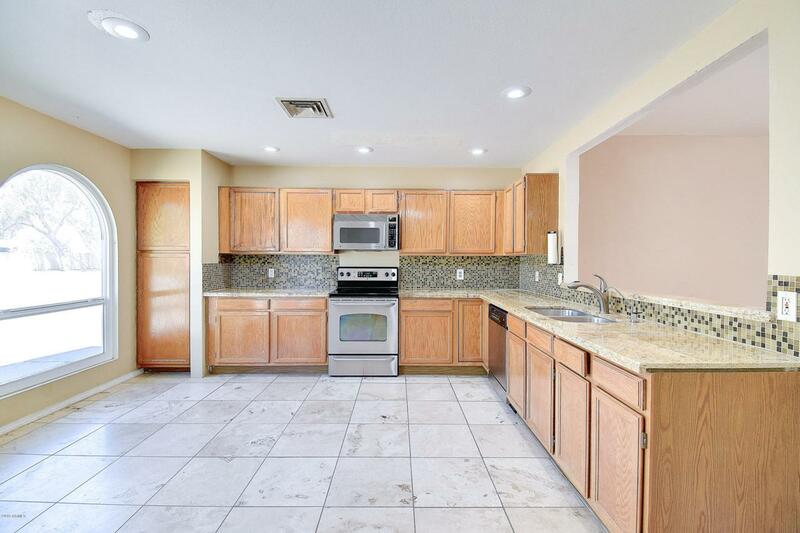 The kitchen has granite countertops, under-mounted sink, glass back-splash, stainless steel appliances and RO system. Spacious master bedroom with a big walk-in closet. 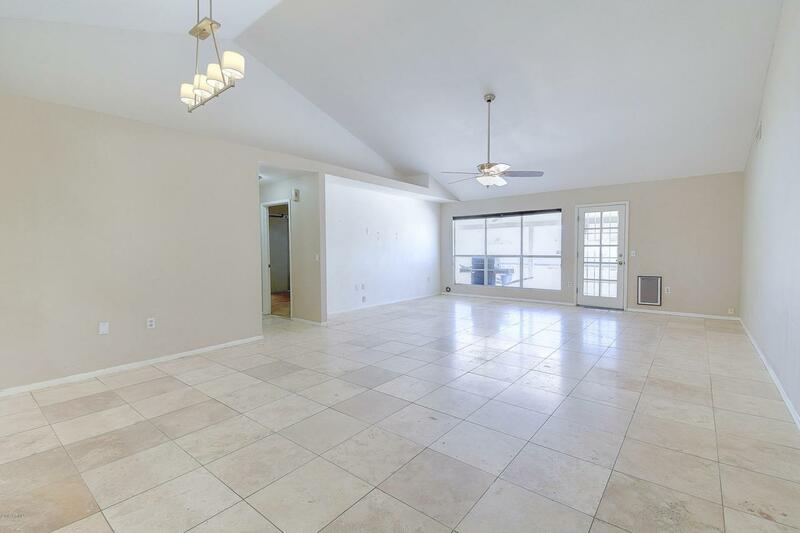 Travertine floors, vaulted ceilings and ceiling fans throughout. Plenty of dual pane windows for natural lighting. Water heater solar panels and water softener. 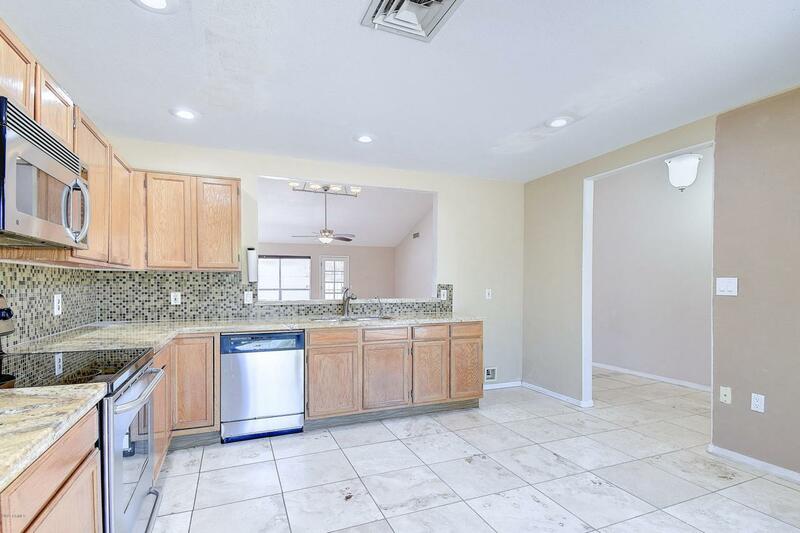 The huge back yard is a dream come true complete with oversized covered patio and enormous storage unit!! 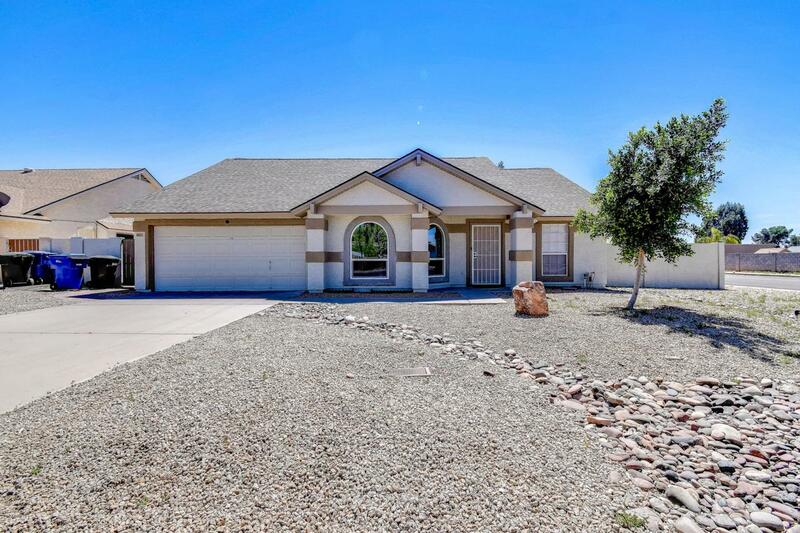 Close to freeway, shopping and restaurants.